Areas served: New Jersey, New York, Connecticut and Eastern Pennsylvania. Real Beard Santa Joe is preferred by Corporate Event Managers because he is a professional actor with stage and screen and because he is a trained singer. Major entertainment companies chose him every year. For example: Backstage Magazine – the bible of Broadway Show folks chose him year after year to entertain professional Broadway performers at their annual get-together. ABC-TV chooses him for their own internal family party. Kids at musical shows in NYC love him. See for photos and details. Santa is here – in New Jersey – with Christmas cheer. Hire this New Jersey Santa for your Holiday Party or seasonal get together. 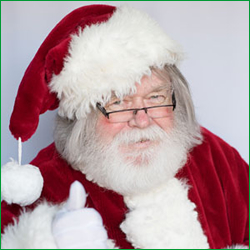 Your Christmas Santa is waiting to visit your and your friends and loved ones for making some magical holiday memories. 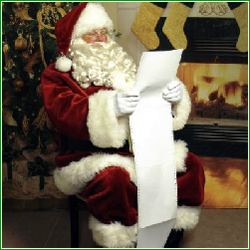 If you are searching to hire a Santa Claus in New Jersey, your search is over! 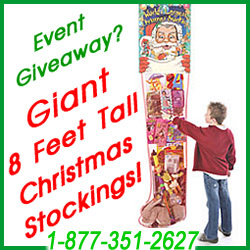 Call Santa at 201-436-7542 today!